9:00AM – With just as much energy as we did our chores, we start our school day with prayer and delight, as we pour over science and history, tackle math, and discuss literature and grammar. The kids don’t get distracted or grow weary because we all know the benefit of studying and working hard, for the glory of God, of course! 9:00PM – Bedtime is a sweet time of reading out loud to the children a chapter of a good book, like Lord of the Rings, Pride and Prejudice, or A Tale of Two Cities. Does this kind of a homeschooling day sound like a dream to you? Maybe your day really does go something like this! As for me? Well, this is just my dream of our homeschooling day! 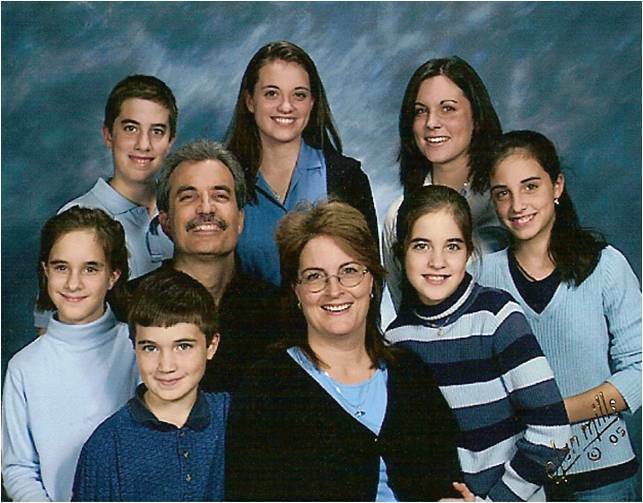 If you want to know what a real day in our homeschool looked like in 2005, check back on Thursday! ← Walking, I highly recommend it!